We had an amazing time in Peru! All thanks to you for your attentiveness to fine details and organizing a wonderful trip for our family. The flight timings, tours, trains, and relaxation time was appropriate for us. All of the tour guides were kind and helpful. 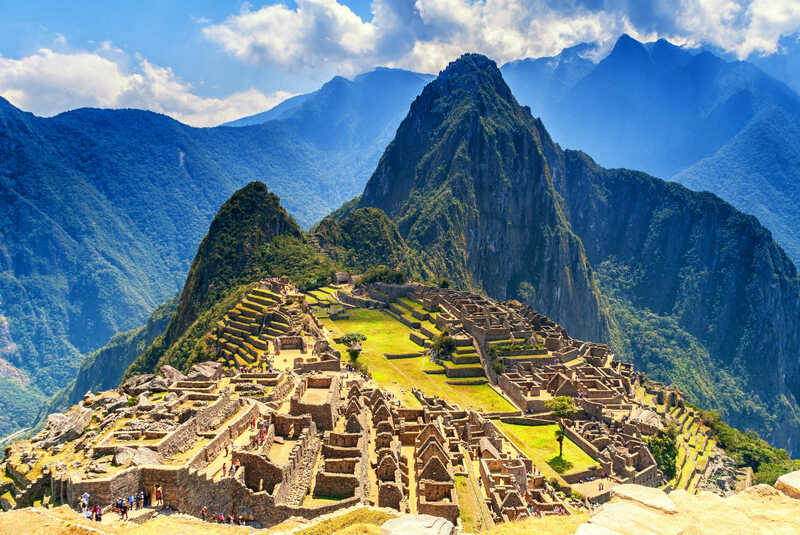 I found this travel company from leisure and I immediately put it on my bucket list before I arrived in South America. 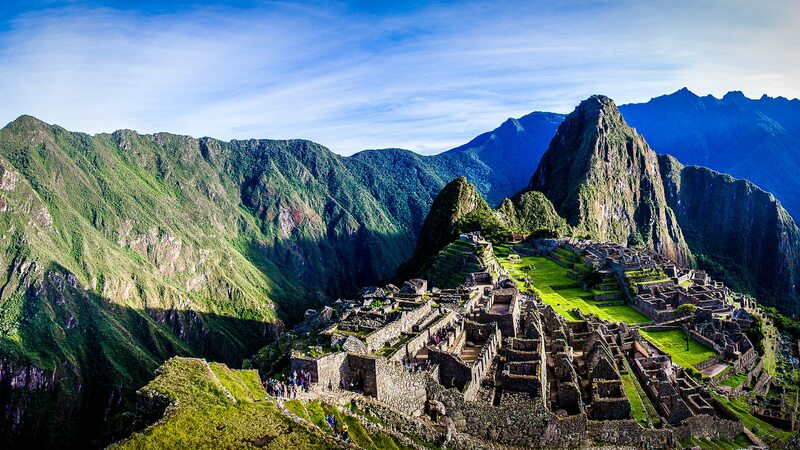 I finally arrived and I booked a package deal for the Machu Picchu and Rainbow Mountain to cut down on cost.